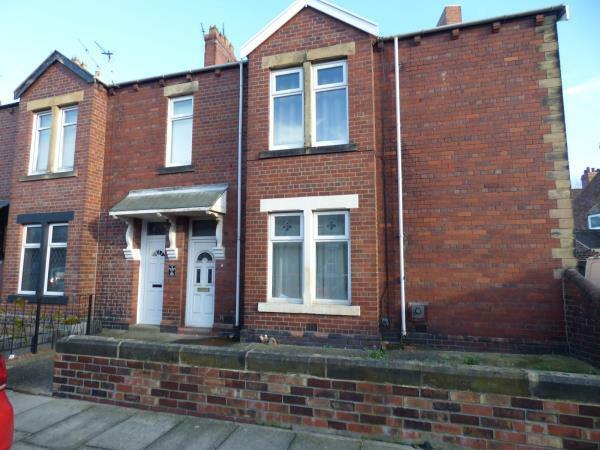 2 Bedroom Ground Flat Apartment For Sale in Jarrow for Guide Price £36,500. A two bedroom ground floor flat with double glazing and has gas mains connected but requires full refurbishment and updating throughout. The flat will suit local investor and property professionals and projected rental income after full refurbishment is iro £350pcm £4200pa.